We specialize in helping time-crunched managers coach in 10 minutes or less. Founded in 2002, and headquartered in Toronto, Canada, Box of Crayons works with organizations around the world.  We have particular expertise in the financial, pharmaceutical, consumer goods, retail and professional services sectors. Download a one-page overview of our services here.